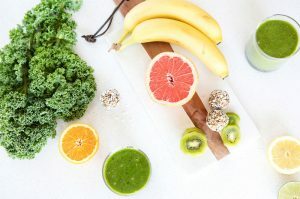 The idea of a detox or cleanse brings all sorts of thoughts and feelings to each individual… some may picture themselves drinking some nasty green juice while others may imagine how liberating it may feel. Fortunately, there’s a detox for everyone and you can pick what feels right for you! I often hear people say we don’t need to follow a special detox or cleanse program because our bodies naturally detox daily, especially with the support of our liver. 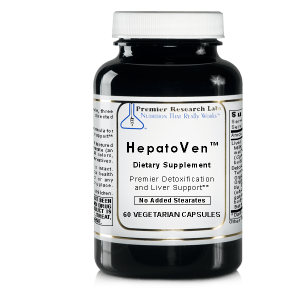 While it’s true our liver is responsible for supporting the detoxification process, it’s unfortunate that our livers can’t keep up with all of the toxins we are exposed to today. There are toxins such as chemicals, pesticides, heavy metals, mold, viruses, bacteria and more that we are exposed to through the air, personal care products, food, office buildings, our homes and pretty much everywhere we go. The drastic increase in these toxins in just the past 100 years in pretty mind blowing. 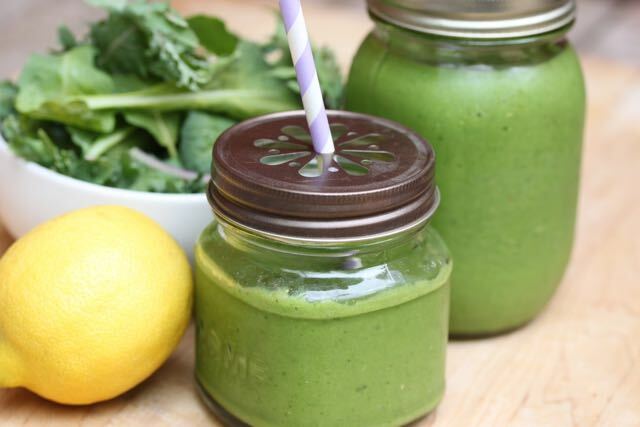 While the benefits of detoxing vary for each individual, the benefits really are limitless! In addition to the health benefits listed above, I love supporting people through detox programs to help break food addictions. 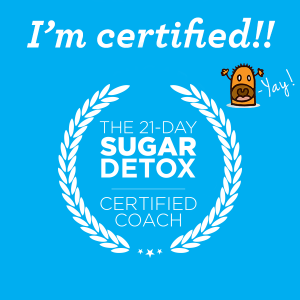 I find that with today’s busy world many people are surviving on the highs and lows of caffeine, alcohol, sugar, refined carbs, salt and unhealthy fats. Unfortunately, many of these substances act just like heroin or cocaine in the brain through dopamine and opioid signals. And did you know that casein (found in dairy products) and gluten (found in wheat) are extremely addictive? And even worse is that your brain can become addicted to the release of its own opioids causing a never-ending cycle of cravings for these foods. However, the good news is that we can break this cycle! 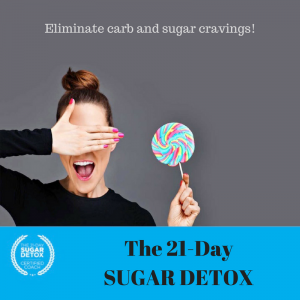 Through the use of nutrient-dense foods, healthy lifestyle habits, and my support, we can eliminate these nasty foods that cause intense cravings. We can teach your body to thrive again with the rollercoaster ride through mood swings, low energy and food cravings. So you may want to know… where do I begin? Well, there are several levels of detoxification and I recommend starting slow. If you’ve never done a detox program before, I recommend starting with a whole-foods detox. Just by swapping out unhealthy foods like refined carbs and trans fats for healthier options like gluten-free whole grains, low-glycemic fruits and non-starchy vegetables, your body can boost its natural detoxification process. It’s pretty incredible the benefits you can see from this type of detox. Are you ready to take it one step further? Once your diet is supportive of the natural detoxification process, you can boost it even more through the use of nutritional supplements. A few of my favorites are milk thistle, glutathione, vitamin C, turmeric and prickly pear. You can find these in several different forms, including teas, liposomal formulas, tonics and capsules (like the product below). It’s best to work with a practitioner when introducing any of these supplements into your routine. 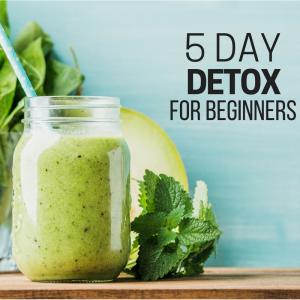 For a more advanced detox protocol, you can dive deeper into several modalities. 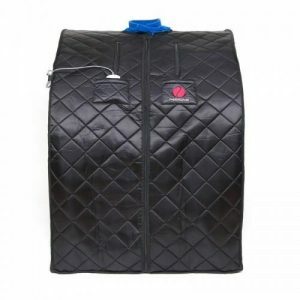 A few to consider are the use of a far-infrared sauna (see the unit below), colon hydrotherapy, coffee enemas, lymphatic drainage, heavy metal chelation, liver/gallbladder flushes, juice fasting, and so many more! I always recommend consulting with your healthcare practitioner before trying any of these modalities.